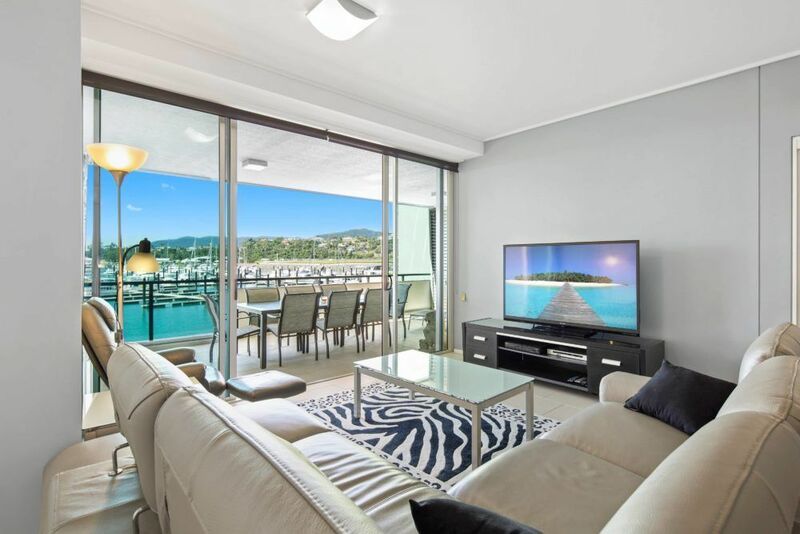 Peninsula is Airlie Beach’s most luxurious and the only 5 star beachfront accommodation situated alongside the newly extended Abell Point Marina – a prime waterfront location. 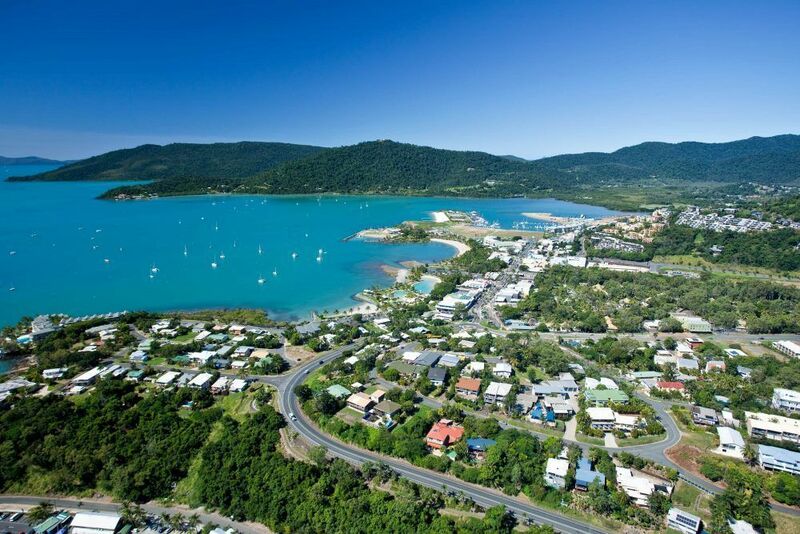 As the name suggests, Peninsula Airlie Beach occupies a rare and highly prized setting. 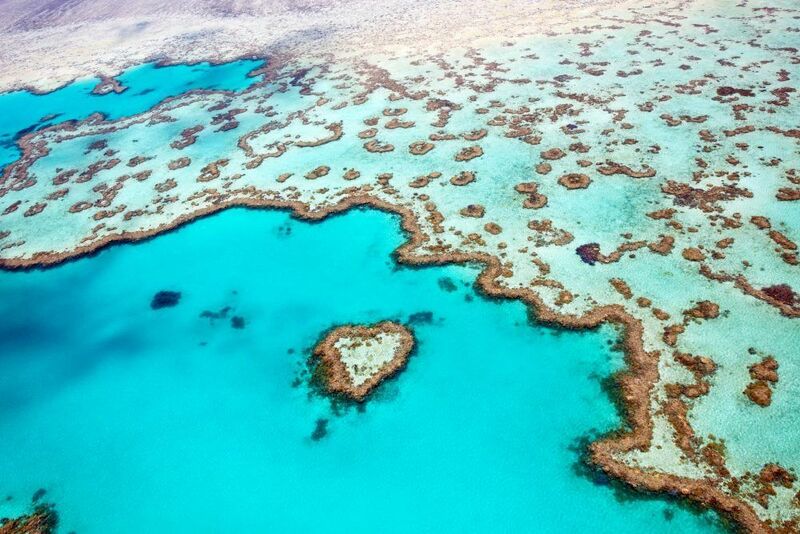 The apartment buildings stand boldly on a point of land the very shape of a dolphin’s dorsal fin, jutting out into the Coral Sea. 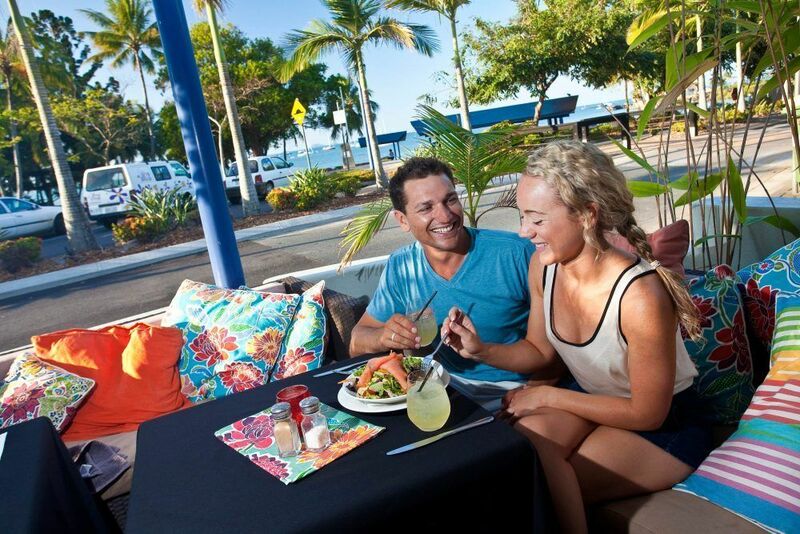 Airlie Beach the ideal base for those wishing to cruise the Whitsundays and the Great Barrier Reef without living aboard. 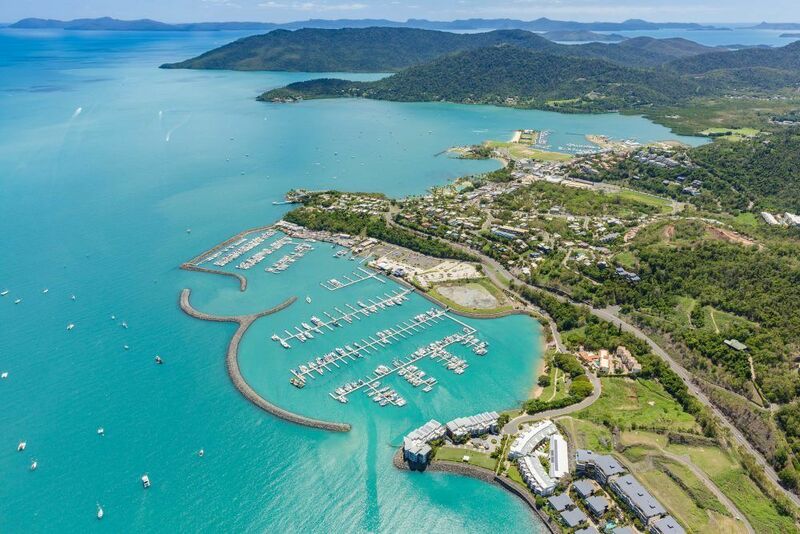 PENINSULA is located on the shore at Shingley Beach, adjacent to Airlie Beach and overlooking Abell Point Marina. 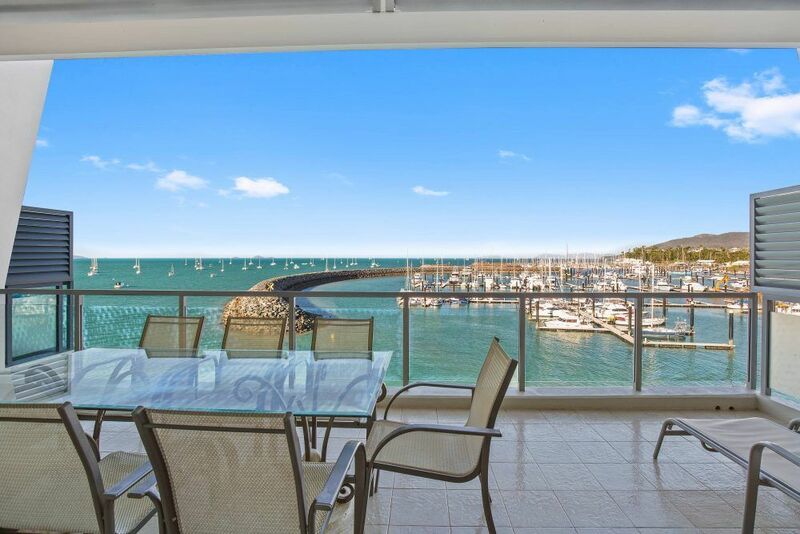 Close to the restaurants and night life of Airlie Beach but still enjoying the serenity of the marina. 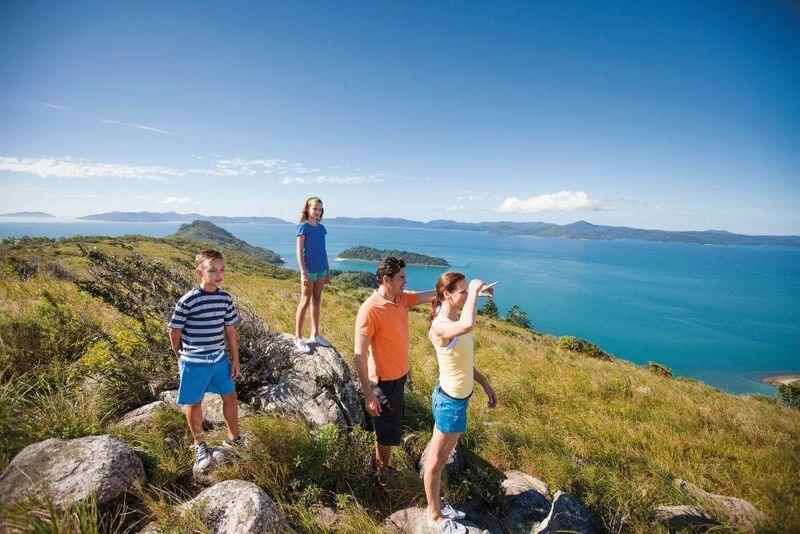 A walkway extends from Peninsula around the foreshore to Airlie Beach – a pleasant easy stroll with no hills. 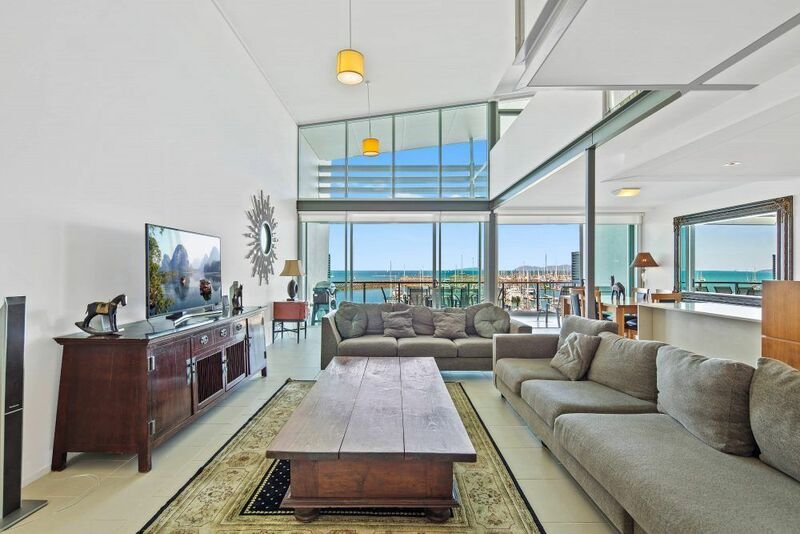 Alternatively a taxi will have you in the heart of Airlie in 3 minutes. 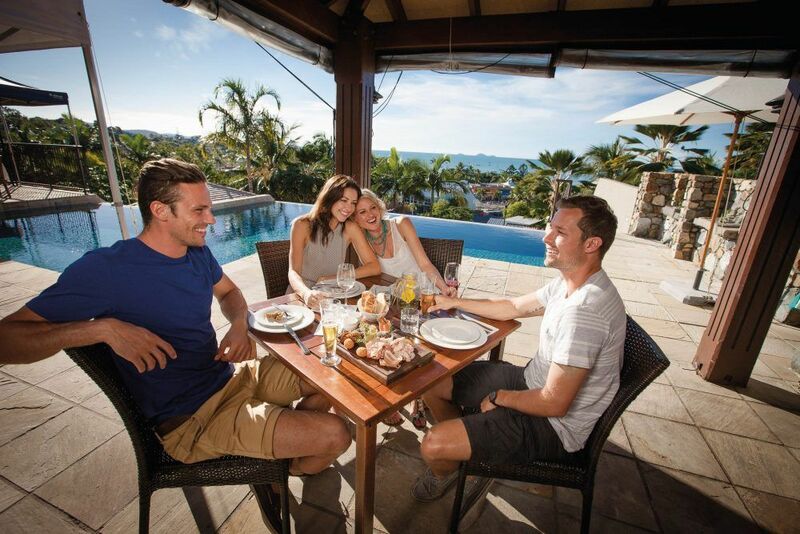 Book Direct to Receive the Best Deal!